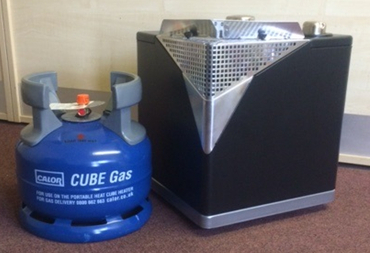 Calor Gas Heat Cube Package - Portable Heater and Gas Bottle Only £129! 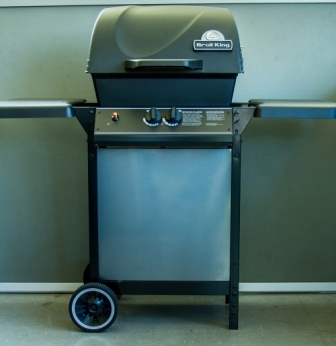 The Broil King Gem is a fantastic general purpose BBQ for small families and is ideal for baking, roasting or grilling. Features include: Piezo ignition, 2 burners, Porcelain coated cooking grill, Retractable chrome warming rack and with a hose and regulator included as standard. The stylish new way to heat your room.